The CHIANTI CLASSICO BLACK ROOSTER sponsor for the UCI Road World Championships Toscana2013. Talent, passion, spirit of sacrifice. A perfect combination and a guarantee of success both in sports and in the creation of a great wine. And if it’s cycling we’re talking about, and the related wine is one of the most important names of international oenology, the community of values and instruments to put them into practice becomes even deeper. The partnership bringing the Gallo Nero to become the official and exclusive wine of Toscana2013 was born from this shared premise between the Consorzio Vino Chianti Classico and the Organizing Committee for the UCI Road World Championships Toscana2013. This operation is much more than a simple sponsorship deal coming from a traditional brand for one of the most important events of the year . The Gallo Nero plays host in a Championship taking place in Tuscany, the region of wine par excellence, the destination of thousands of tourists searching for beautiful places, rich in history and nature: the ideal context for open air sporting and unique experiences. The record numbers, the media coverage, the presence of public and institutions make the Championships in September the most important sport event of the year in Italy. The numbers are impressive: over 1,000,000 global contacts (TV + media + web), 1,500,000 fans on the courses, more than 7,000 accreditations, 1,400 journalists, 800 newspapers, 250 broadcasters, 180 countries, 1000 athletes. 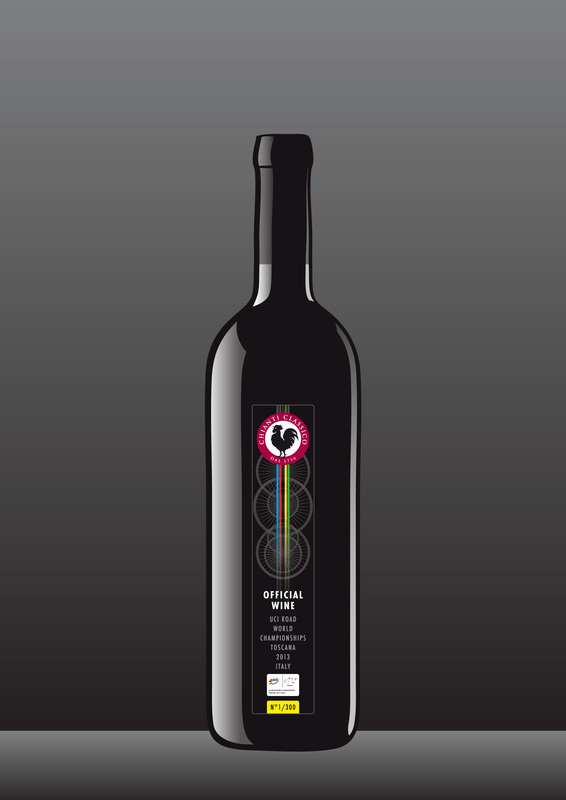 Other than the visibility of the Black Rooster brand in the communication area and in the equipment on the courses, the Consorzio will provide a collection of labels from partner enterprises who decided to take part in the initiative; such wines will be available for tasting during the many events dedicated to the media and to the VIP. 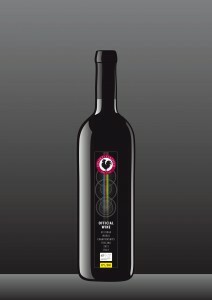 The Gallo Nero bottles dedicated to the Championships will have a special label. The usual brand of the enterprise and a special message dedicated to the event will create an extra limited edition label. 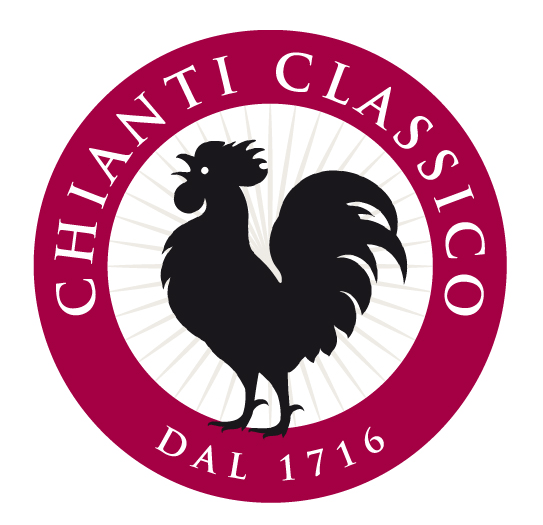 Chianti Classico will then be promoted as the “Official wine of the 2013 UCI Road World Championships”. “The Black Rooster is one of the most representative and respected symbols of Tuscany in the world. Chianti Classico was the only one who could adopt this important international event under the oenologic profile” affirms Sergio Zingarelli, president of the Consorzio Vino Chianti Classico. “Producers like us know that when we export on international markets, we’re not only selling our bottles; we’re selling also, and mostly, the context where they were created, and the territory that attracts every year thousands of cycling tourists who share with us the passion for nature and the rhythm it sets. “So let’s welcome the professionals, the workers, the public who will follow the event from the courses or from home – maybe drinking a bottle of Chianti Classico”. “The Championships are happy to greet such a well known and typical Tuscan brand amongst the principal sponsors. Wine collectors will have a great occasion to buy the wine bottle of the Championships”. Dit bericht is geplaatst in Internationaal, Nieuws met de tags Black Rooster, Chianti Classico, Consorzio Vino Chianti Classico, Gallo Nero, Sergio Zingarelli, UCI Road World Championships Toscana. Bookmark de permalink.